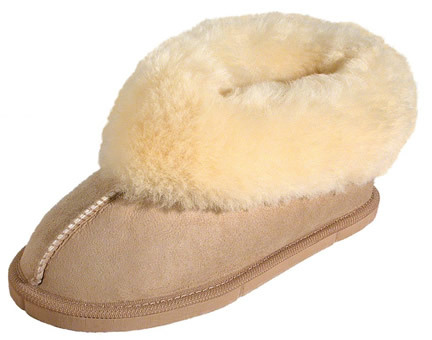 sheepskin slippers New Zealand Gifts. We offer two great classic styles of Sheepskin slippers to choose from for yourself, or to give as a unique New Zealand souvenir gift. These are very soft and super cuddly. The Padabout Slipper and Benmore Clog Slipper are the two most popular slippers sold instore. 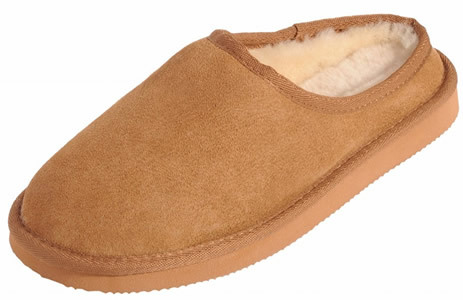 They are both classic styles made for comfort and warmth, made with natural australasian sheepskin, these slippers are highly breathable and have the option of replaceable insoles. Made with durable EVA Soles they are ideal for indoor or light outdoor use. Great New Zealand Souvenirs & Gifts.